Construction-Instruction HD is a large collection of high quality videos and articles for building and construction professionals. 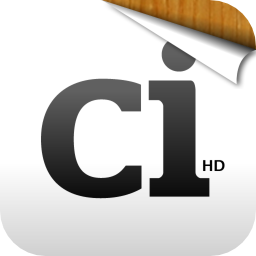 The Ci app was created by a team of independent building experts with more than 60 years of combined building experience. This application provides builders and contractors with instant and reliable information on products and materials, installation methods, technical data, and much more. 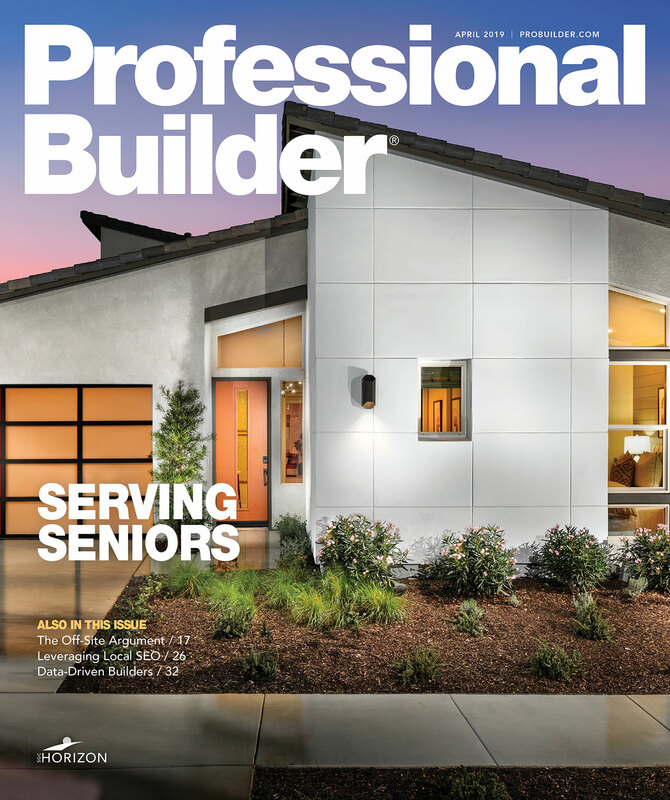 Homeowners, remodelers, builders, designers, architects, and manufacturers can access useful, easy step-by-step best practices anytime, anywhere. Enter any search term to begin exploring building science or finding products. Enter a manufacturer’s name, a brand product name, or a general category of interest—all will quickly take you to meaningful results and useful information.